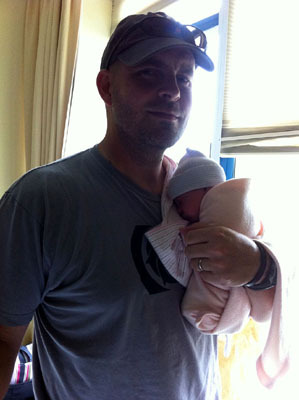 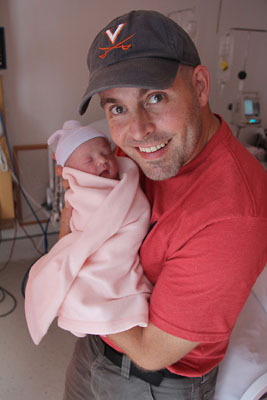 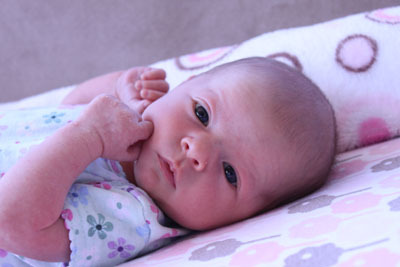 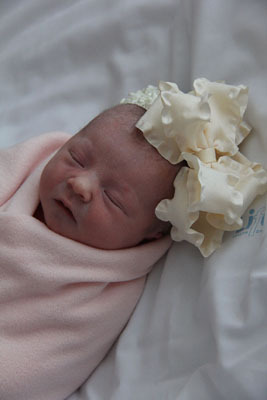 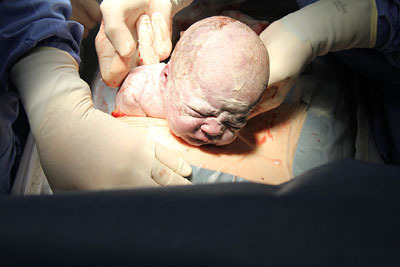 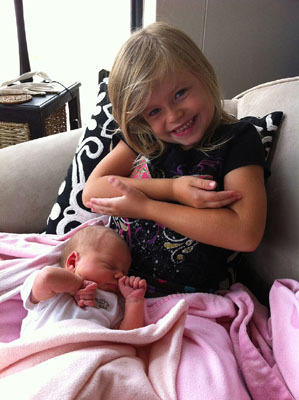 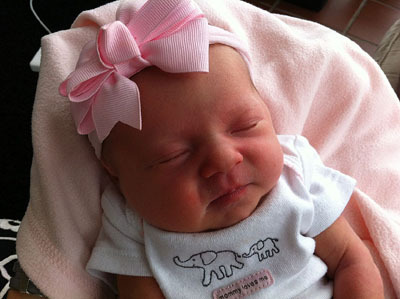 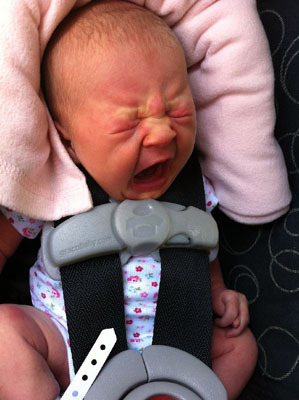 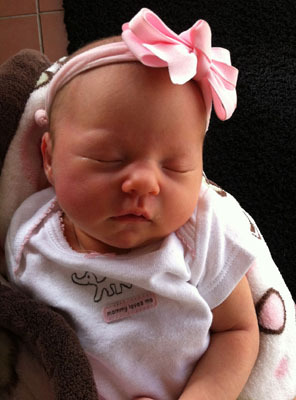 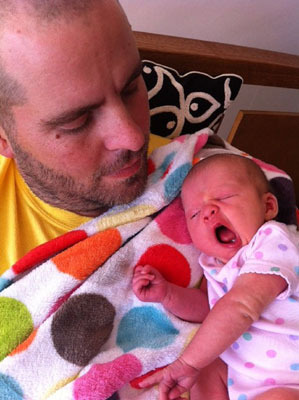 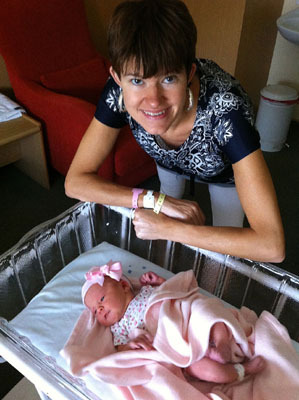 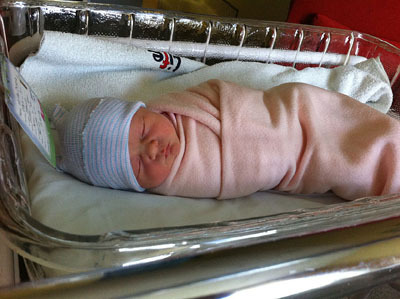 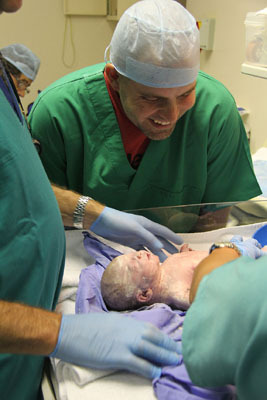 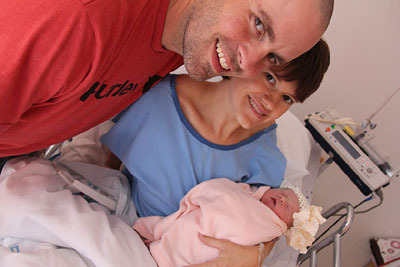 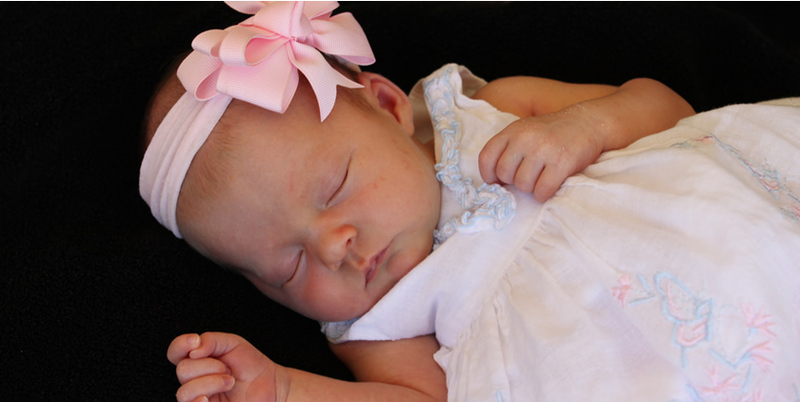 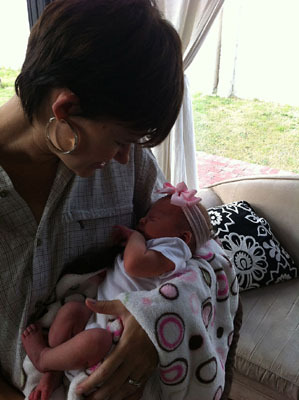 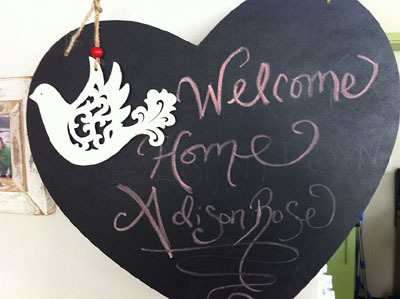 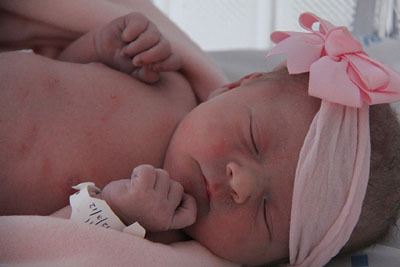 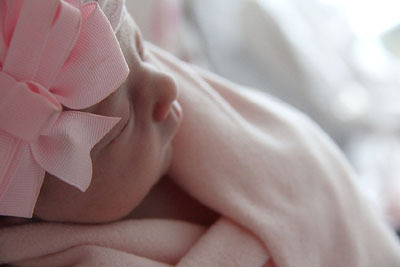 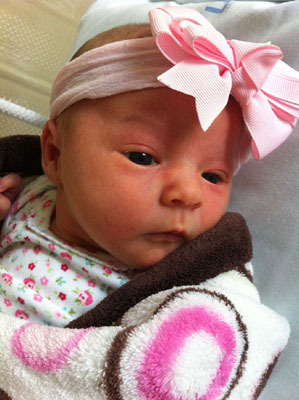 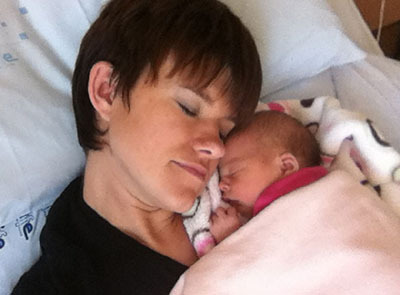 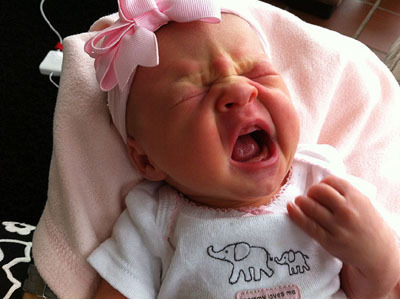 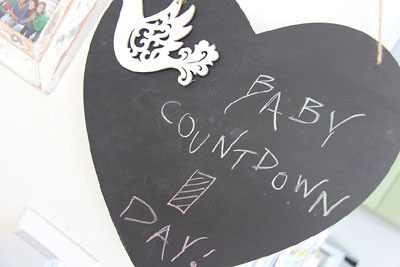 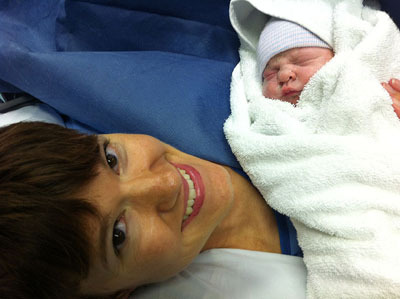 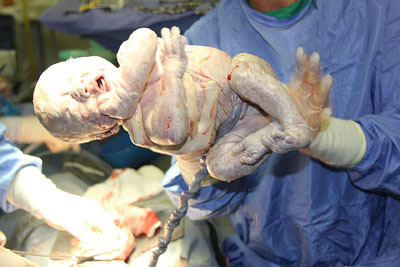 We are proud to welcome Adison Rose (Adi Rose) - a healthy 6lb, 8oz (2.98 kilos) baby girl at 2:11 pm on March 12, 2012! 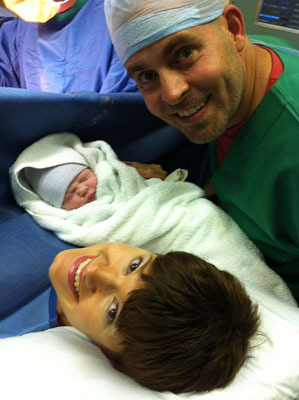 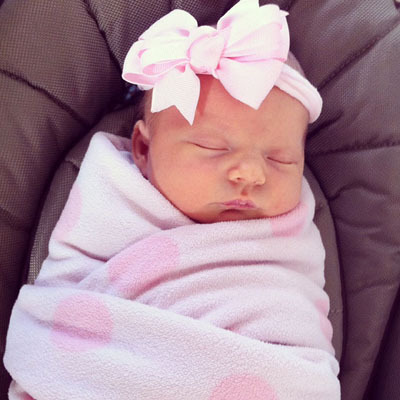 We're overcome with gratitude for God's incredible blessing! 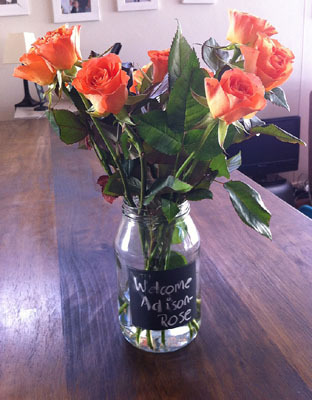 Need a little more adi Rose?